Creativity or at least trying to have a creative outlet was the whole reason I started writing. (You can see more about that here.) I like having that outlet, I find it enjoyable, even if this go around has been far longer than normal. But I digress. 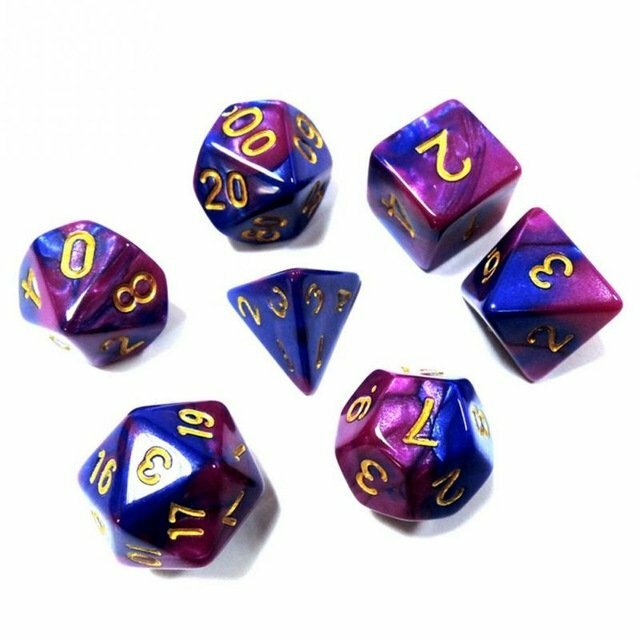 See when I was younger, much younger in fact, I was pretty heavy into D&D, or for you reading this who don’t know what that is.. Dungeons and Dragons. I loved it, classes, races, exploring fighting, done all in a story telling environment. It was all pretend, and it was all fun. My son has started exploring that world, and I’ve been along for a ride somewhat. What’s interesting to me now, is how much it’s all changed. Now I played what’s known now as “1st Edition” rules. Old school. Like 6 races, a dozen or so classes, that’s it. These days there’s so many variants, half-breeds, sub-races, etc that really, I can’t keep track. My reaction to this has been interesting. One one hand it’s pretty cool to see SUCH a huge range of choices for a player. You want to be a half jinn warlock in a pact with a fae lord? Sure go ahead. But on the other side I kind of feel that SO many choices ruins a chance for the player to explore other aspects of role-playing. Finding new ways to make a character unique. Here’s my personal example.. The reason I bring this up, is that in a lot of fantasy/sci-fi I read, I don’t see a lot of this sort of thing. Giving something common a quirk, a twist. Instead I seem to find a lot of crazy rare races/powers/etc, but yet they act fairly normal. Taking this farther, in my current WIP (Blood of a Fallen God) one character, in this world of dead gods, creatures, and (rare) magic, has turned to drug use to cope with something. It’s not working out for him, but it gives what could be a ho-hum story line something to bite on. Creativity can be mental, not physical. Lesson: Don’t be afraid to take something normal and give it a twist, instead of making something fantastical, and making it normal.